Aiyaary First Weekend Box Office Collection Report. Aiyaary had a disappointing opening weekend at Indian box office. Film started very slowly in Friday mornings and then showed limited jump through the whole weekend. Film failed to show any big jump on Saturday or Sunday. Even word of mouth for the film is extremely mixed. 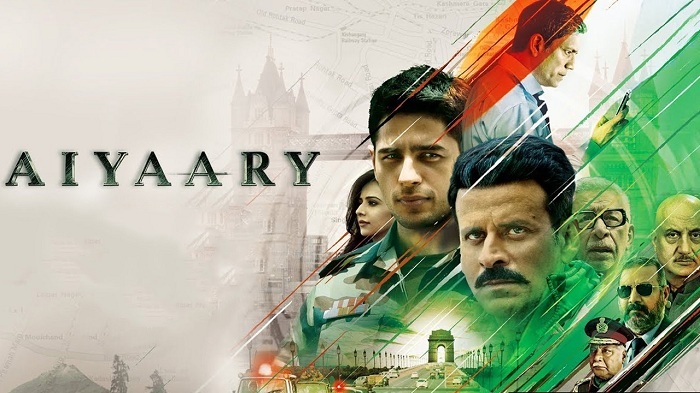 Aiyaary has added an approx 4.3 crore nett on Sunday as per estimates. 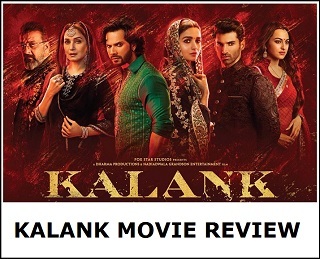 Thus, film first weekend total is approx 11.65 crore nett. 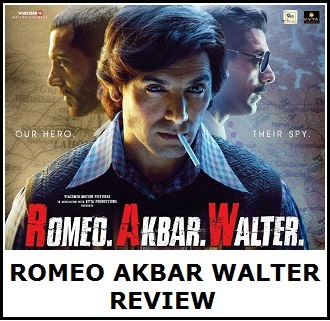 Collection is very disappointing and film is struggling even to touch 20 crore nett lifetime mark. 25 crore nett is simply out of reach unless film trends miraculously from here on. Aiyaary is the first big disappointment of the year. Film is also sandwiched between release date shuffle of Padmaavat and Padman. Film finally got released but didn't have any holiday advantage. Still, there is simply no excuse for such disappointing performance at box office. Film is heading for a big flop and everyone will entitle loses from it. Sun -> 4.3 crore nett (est). Total -> 11.65 crore nett (approx).